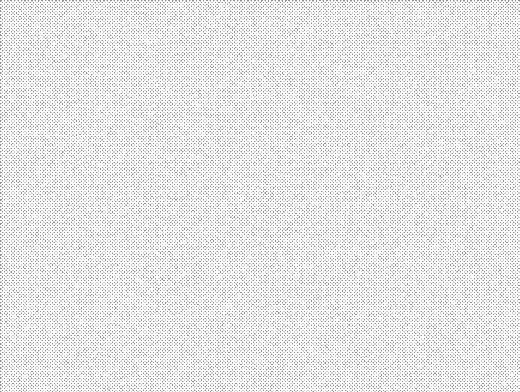 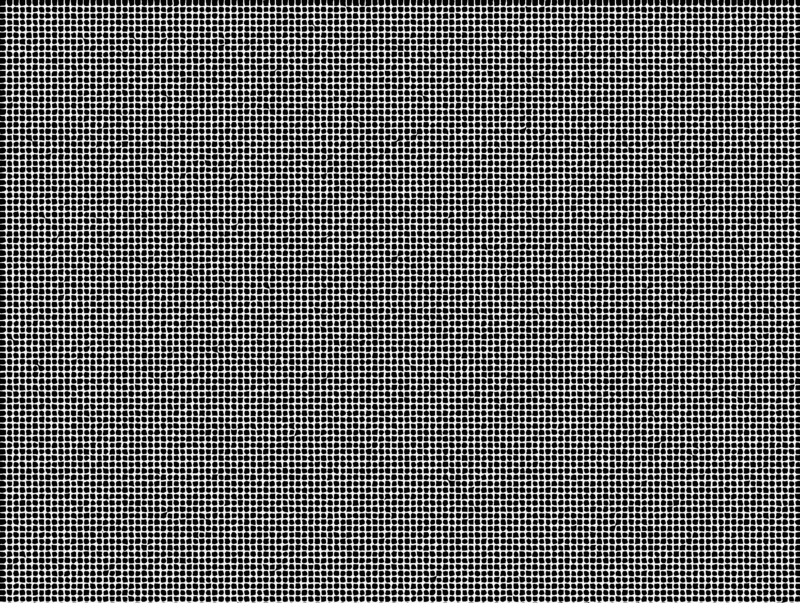 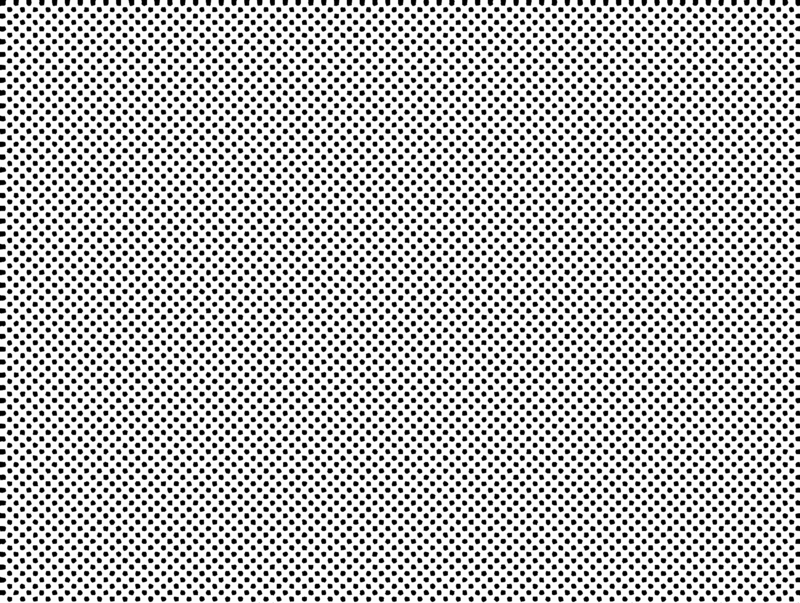 TINT010 applies a vector halftone tint texture to the entire document area above the currently selected layer in Photoshop. 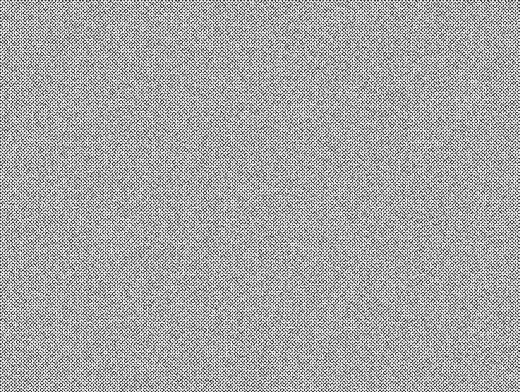 This analog style halftone texture is generated by combining custom filter galleries and loose vector pen tracing with results that have a very oldschool distressed appearance. 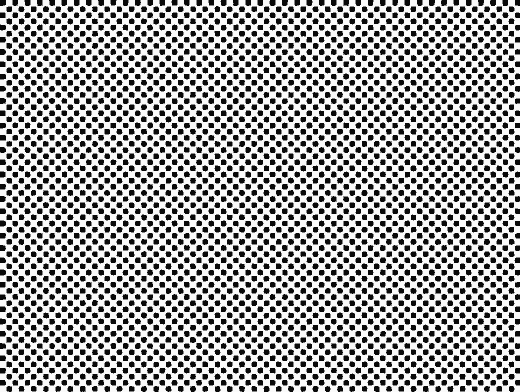 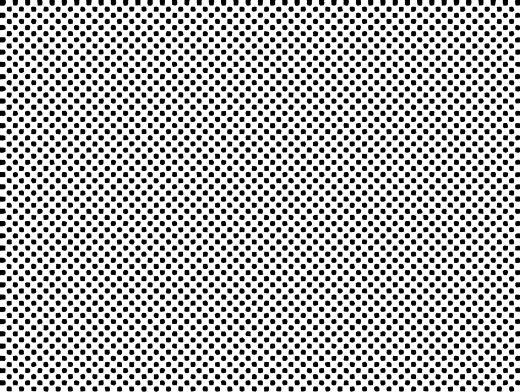 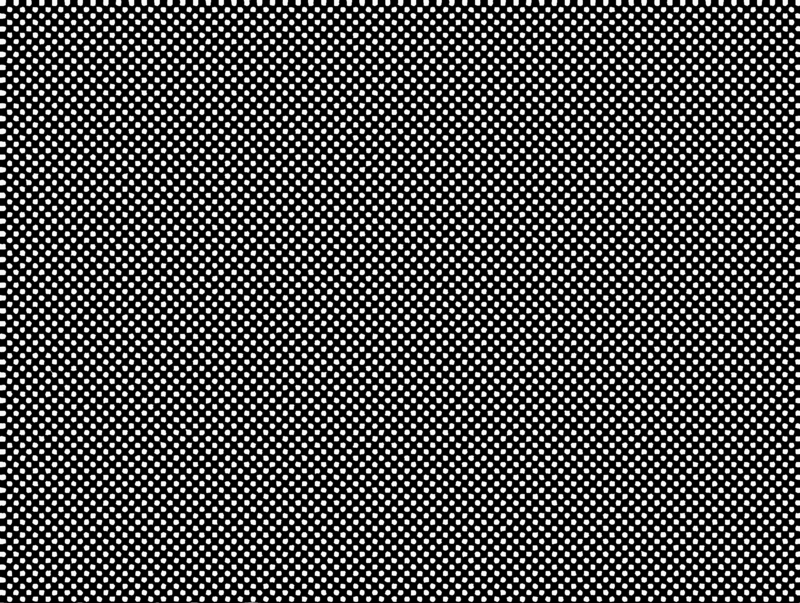 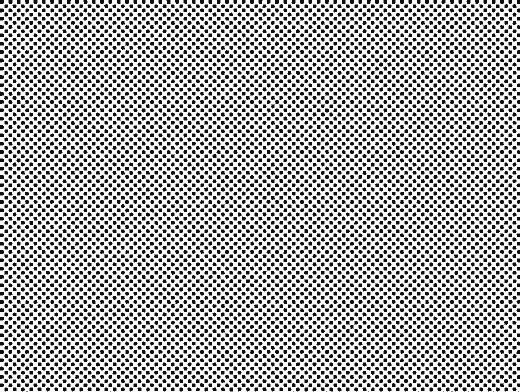 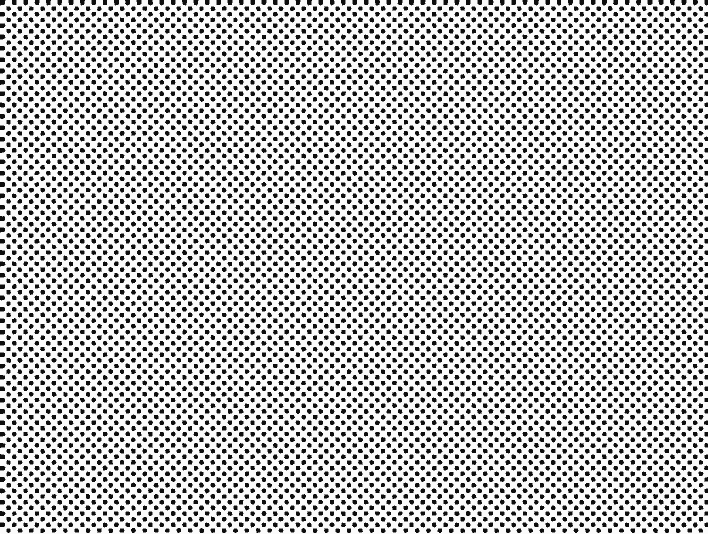 This halftone tint texture has 4 lines per inch but because it is a vector can be scaled or rotated to simulate denser LPI without any fear of losing detail — it’s a vector, scaling and rotating will not degrade the texture. 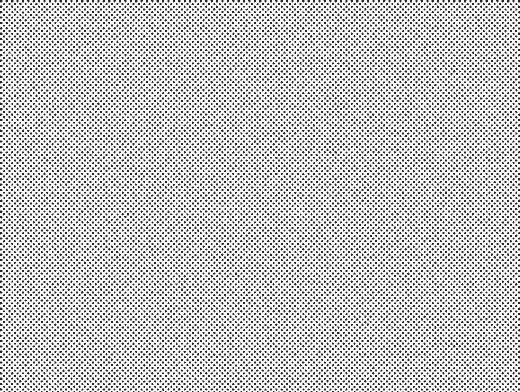 The final halftone tint texture is wrapped in a Smart Object and saved to the layer directly above the selected layer in Photoshop. 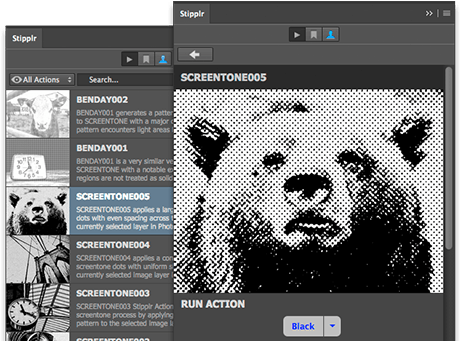 For help on getting started with Stipplr Actions please visit the tutorials section on this site.